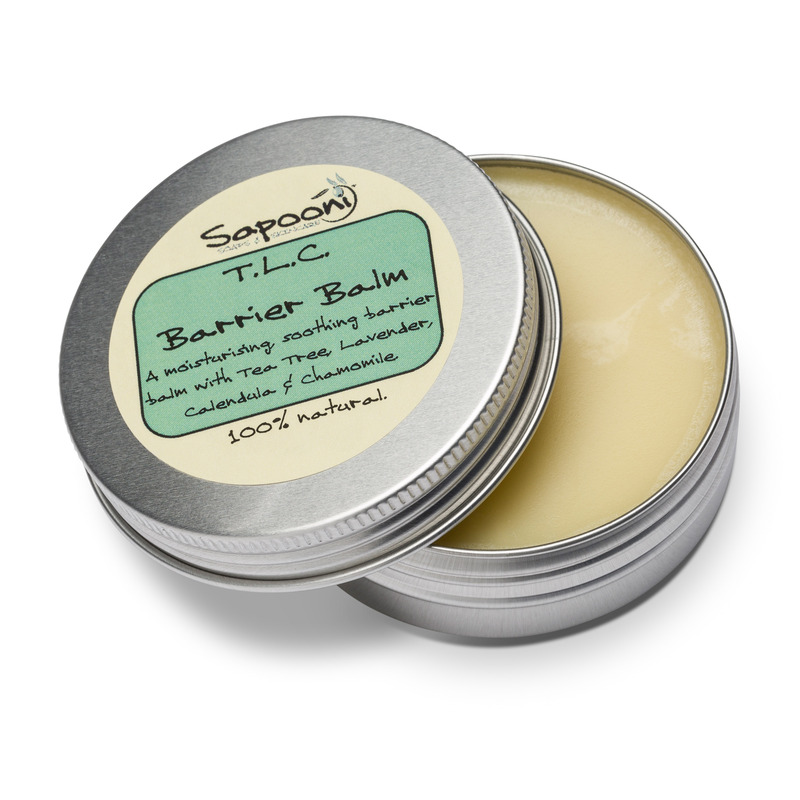 A natural, moisturising and protective balm, packed full of lovely ingredients to help keep your nails and cuticles in tiptop condition. Nails need to be moisturised just as much as our hands and faces, but they often get forgotten. 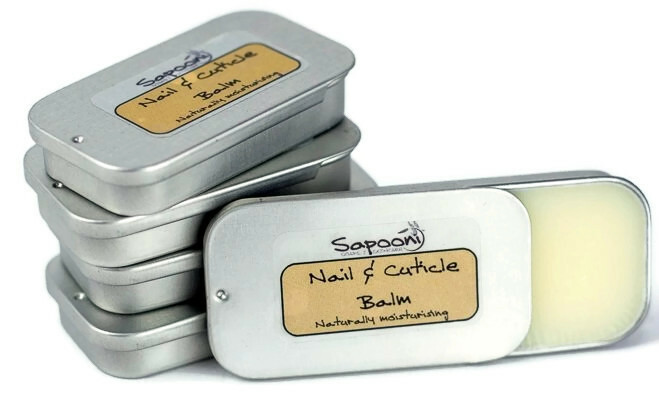 Our Nail and Cuticle Balm is packed full of lovely ingredients to help keep your nails and cuticles in tiptop condition. 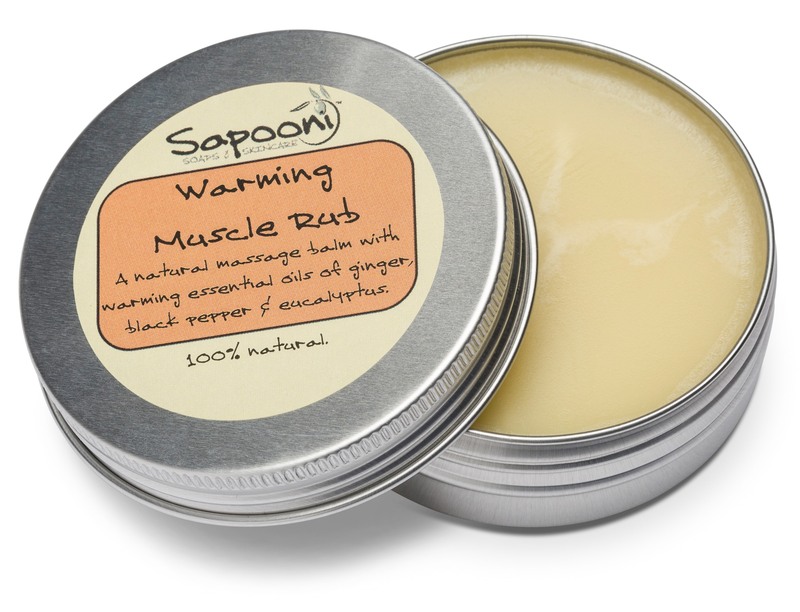 It’s made with 100% natural ingredients, with no palm oil, mineral oils or chemical nasties- just pure, natural, lovely ingredients. It’s in a handy handbag-sized tin with a slide-lid, so you’ll always have it to hand. To use; For the balm to work it’s magic, simply massage a pin-head sized amount into each cuticle and nail bed. Use little and often- daily if possible- for maximum effect. Mango Butter; Extracted from the kernel, this is a sweet-smelling soft white butter, similar to shea butter but with different fatty acids. It has been used for centuries for its natural emollient qualities; it helps to restore and maintain the skin’s moisture, and promotes cell regeneration. Virgin Olive Oil; One of the best-kept beauty secrets, this is packed full of antioxidants like vitamins A and E, that help repair and renew damaged skin. Evening Primrose oil; Used for centuries primarily to relieve the itchiness associated with certain skin conditions such as eczema and dermatitis. Rosemary essential oil; With a clear, refreshing herbal smell, this oil is naturally antiseptic, and is used to stimulate nail growth. Tea Tree essential oil; Used in Aboriginal medicine for thousands of years to treat cuts, burns and wounds. 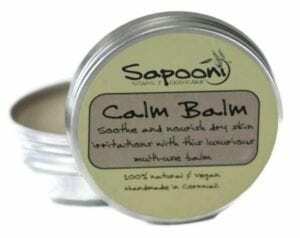 It’s reputed to have anti-bacterial, anti-viral and anti-fungal properties, helping keep nails and cuticles free of infections. Mangifera indica (mango butter) seed oil, Olea europaea (olive) fruit oil, Oenothera biennis (evening primrose) oil, Tocopherol (vitamin e) oil, Prunus dulcis (sweet almond) oil, Rosemarinus officinalis (rosemary) leaf oil, Melaleuca alternifolia (tea tree) leaf oil. Naturally occurring in essential oil; Limonene, Linalool.